. Egrets Landing is a ground breaking new community in a tranquil area of M..
5 Bd, 4.5 Ba 4,262 sq.ft. 4 Bd, 3 Ba 3,130 sq.ft. 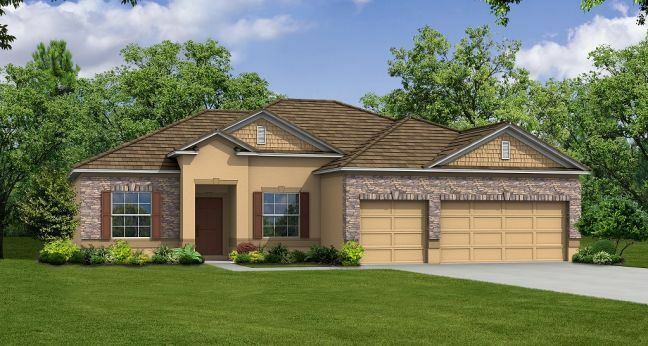 4 Bd, 3 Ba 3,029 sq.ft. Averaging 4,500 square feet ,luxuriousliving awaits you in this two-story t..
5 Bd, 4.5 Ba 4,293 sq.ft. This gorgeous one-story new home hasit all With 4-5 bedrooms 3 full baths a.. 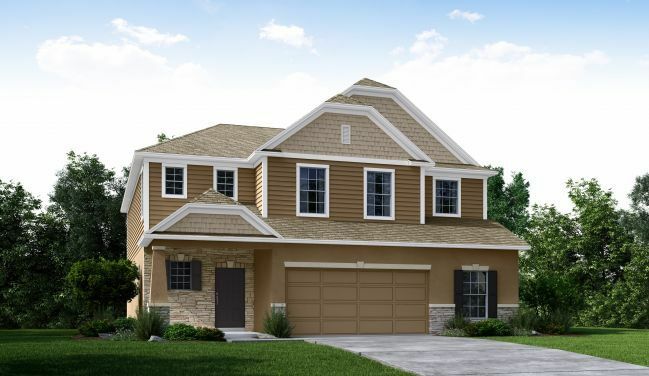 This gorgeous one-story new home hasit all, including a three-car garage an.. This inviting home provides plenty of space with efficiency.. Thefirst floo..
4 Bd, 2.5 Ba 3,230 sq.ft. This luxurious one-story home isbrimming with today's most sought-after fea..
4 Bd, 3 Ba 2,677 sq.ft. 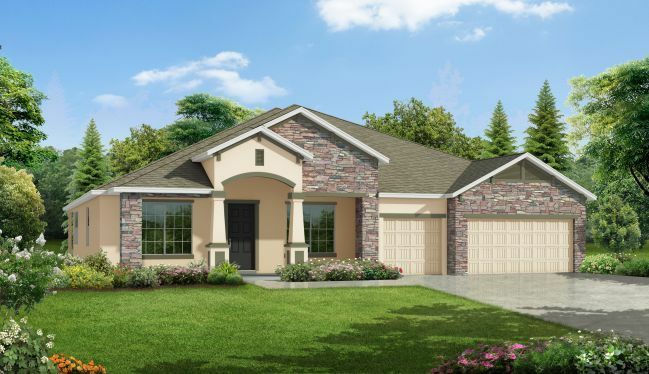 Casual, yet elegant this dazzlingfour-bedroom Sierra Floor Plan provides it..
4 Bd, 3 Ba 2,427 sq.ft. As of today, April 26, 2019 the average home price for homes for sale in Merritt Island is . Search new homes for sale in Merritt Island! 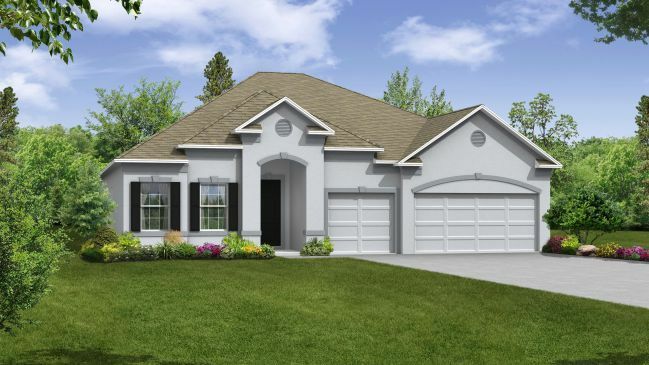 If you are looking to buy brand new homes for sale in Merritt Island - browse floor plans, view photos, models, and pricing. 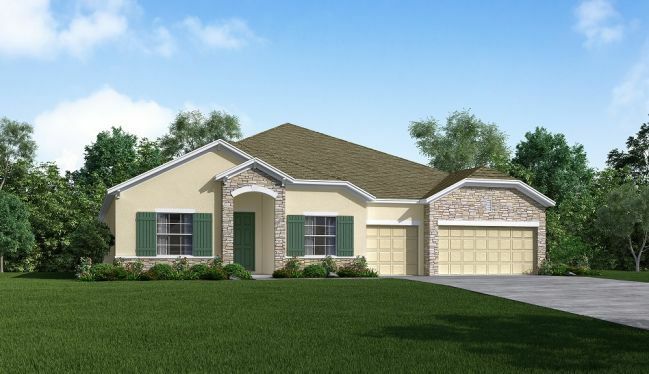 You can also see new construction homes in Merritt Island and request an appointment or more information about a specific new home.